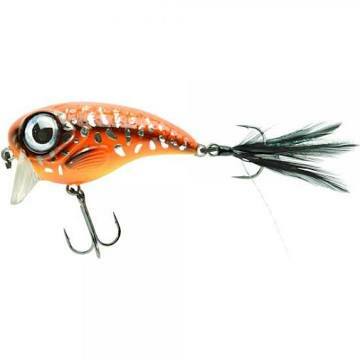 Fat iris 60mm red head. 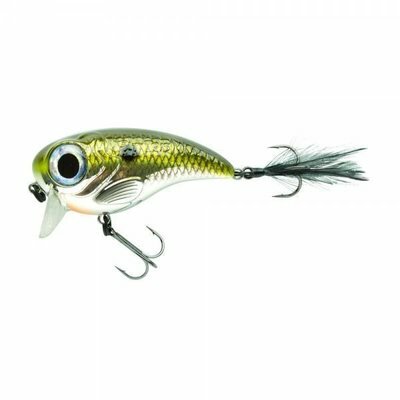 Spro fat Iris 60 17gr Chrome perch. 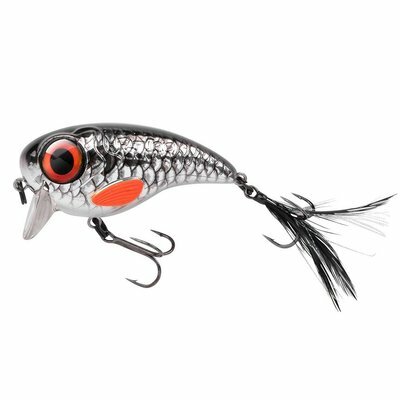 Spro fat Iris 60 17gr dure tiger. 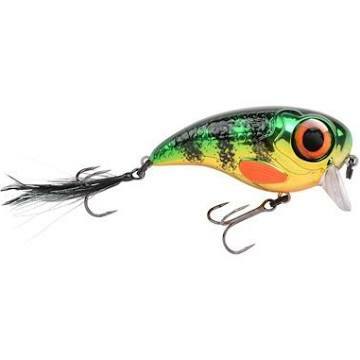 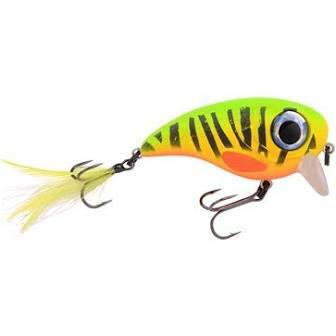 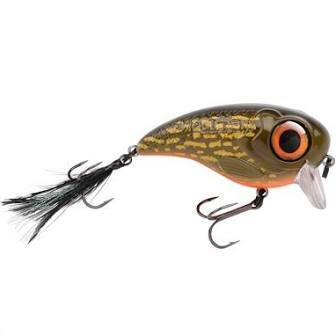 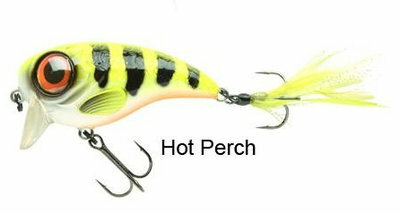 Spro fat Iris 60 17gr hot perch. 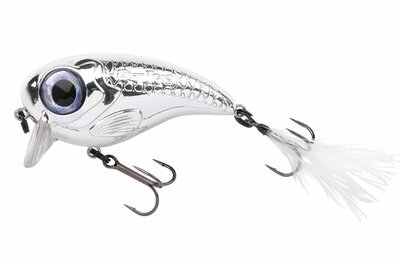 Spro fat Iris 60 17gr pikey. 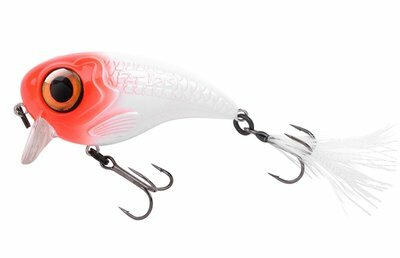 Spro fat Iris 60 17gr shining roach. 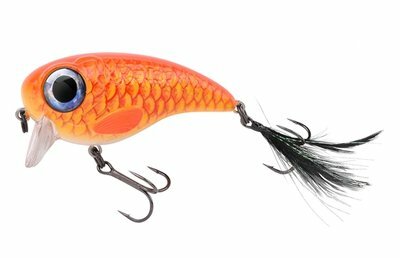 Spro fat Iris 60 17gr sunburst.